Hire an entertainer for a wedding celebration or corporate event. 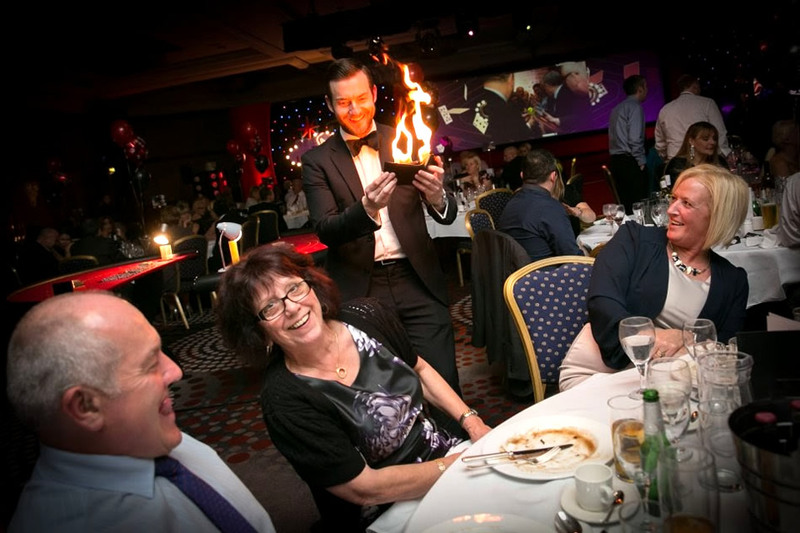 With availability anywhere in the UK we can provide everything from magicians and caricaturists to dancers, fire performers and comedians! 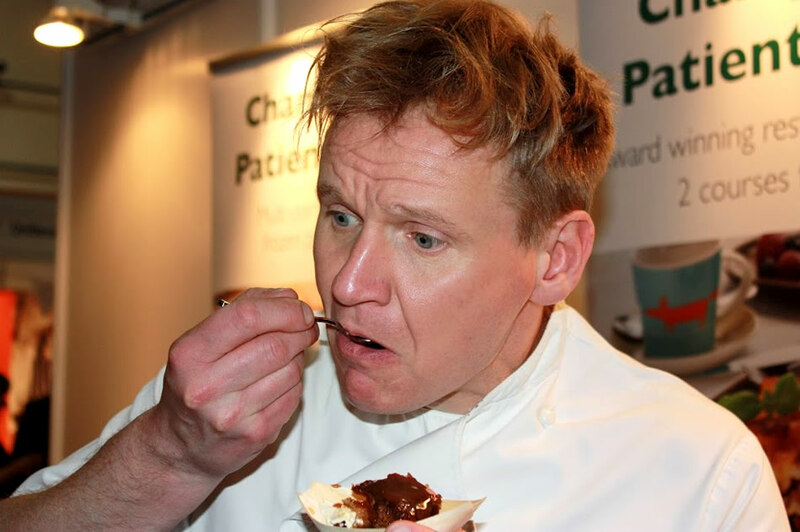 Plus, celebrity lookalikes and surprise singing waiters! Book entertainers for any event UK wide and add something unique and different to your function. At Warble Entertainment Agency we have been providing entertainment for weddings and events all over the UK since 2007. 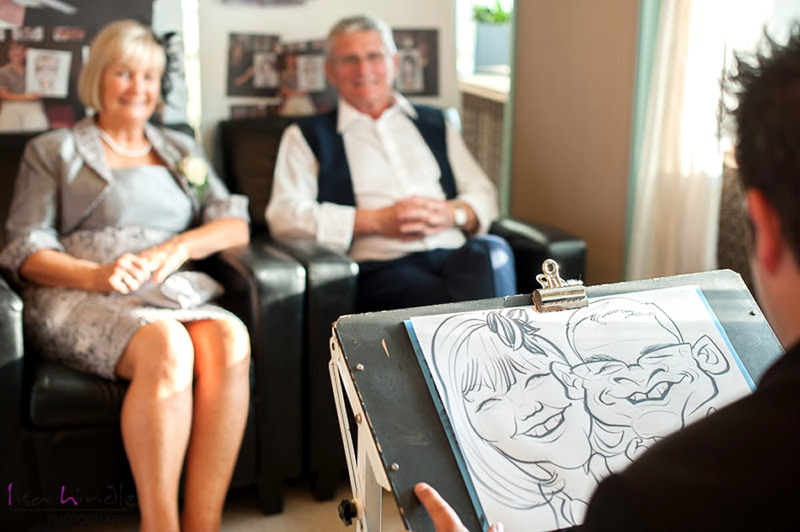 From magicians at weddings to caricaturists at corporate events to fire performers for the X Factor, we really have been there, booked it and lived to tell the tale! But, why should you choose to hire an entertainer for your own event? Well, apart from the obvious reason that they can provide an extremely fun element to your celebration or wedding they can also create a talking point that will make your party stand head and shoulders above others. Great entertainment can quite literally change your event from being good to being outstanding! Entertainers at weddings are extremely useful for breaking the ice between guests who may not know each other that well, whilst corporate entertainment has the power to impress customers or colleagues and positively reinforce your brand. Whatever the occasion, they help to get people in the party mood, relax and set the tone for the event. There are many styles of entertainer available at Warble Entertainment Agency but the 2 most popular are walkabout entertainers and stage, or show, productions. Walkabout entertainment is where an entertainer, such as a celebrity lookalike or singing waiter, will interact and get involved with your guests. In comparison, stage or show pieces tend to be visual spectaculars that can be watched by an audience. For example, aerial acts, glow shows or stage magic. There are, of course, many acts that cross between both these options and provide completely unique entertainment ideas. The choice is genuinely endless and if you can’t find something on the roster below to suit your wedding, event or them, just contact one of our experienced coordinators on enquiries@warble-entertainment.com or call 01270 501164 and they will know exactly where to source it.